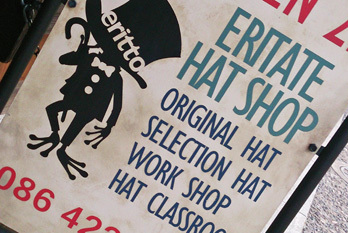 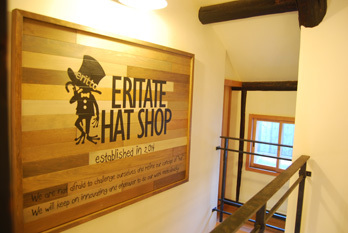 ERITATE HAT SHOP - ERITATE HAT Inc. 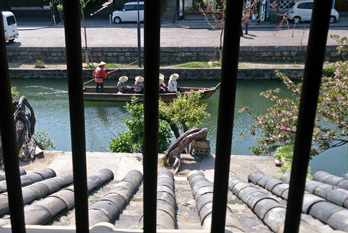 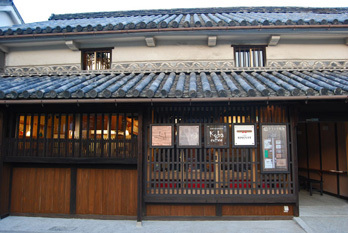 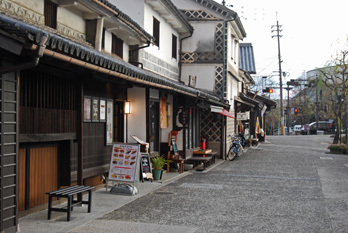 The hattery of the “Kurashiki garden” second floor garret along the Kurashiki River of the Kurashiki aesthetic area. 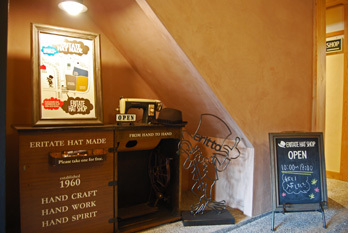 I sell a domestic brand and the hat of the writer which performed original hat and select. 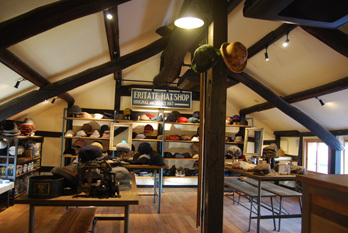 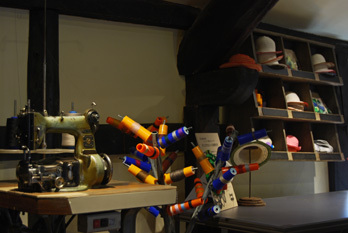 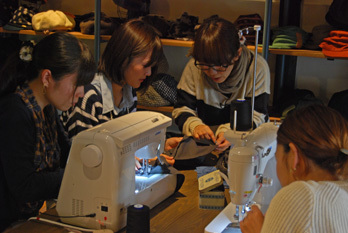 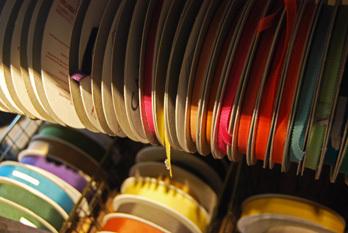 In addition, the trial hat shop of a new style to perform a hat lesson in production and the not being set of the semi-order hat.